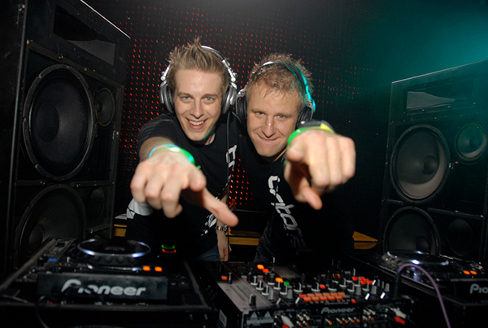 The group Tritonal began in early 2007, since then they have built a reputation for themselves and today Tritonal can be considered one of the most recognized trance and progressive electronic music dual. Both Chad Cisneros and Dave Reed are very talented musicians and they it shows in the creativity of their tracks. Both are American’s from opposite ends of the United States. 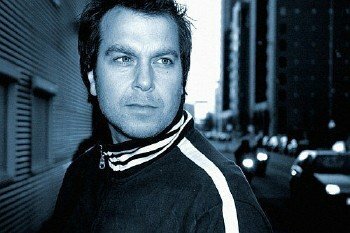 Kai Del Noi, known to the electronic music world as Adam Nickey is an artists of trance music who is getting quite popular. 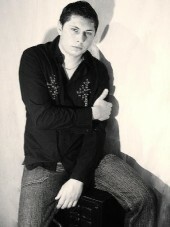 As a young boy has been involved music in Southern Poland where his first foray into music making started back in 1997. He produced some tracks and gave them to his friends to listen to and from that point on he took music production more seriously. Hailed by Martin Roth as “New York’s uncut diamond” and a new addition to “the elite league of the upcoming young rebelling producers,” the young 23 year-old producer, Eco, is no stranger to the electronic dance music scene. With his hit tracks “Light At The End”, “Tonight Is Forever”, “Borealis”, and “Lost Angeles” all being named Tune Of The Week on Armin Van Buuren’s A State Of Trance radio show, his name has slowly but surely been making waves all over the electronic music globe. Over the last 15 years David has been at the forefront of the EDM scene since the mid 90’s to the present day David and he has perfected his production skills and Dj’ing ability down to a fine art.E asily one of the UK’s and the world’s most versitile electronic Musicproducers. Marcel Woods is a DJ and producer that defies categories. 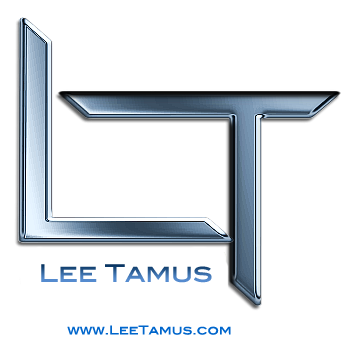 He produces and spins many different styles of electronic dance music, so you can’t call him a trance DJ or a techno DJ or a house DJ at any one time. Basically, he produces what he feels sounds good and DJs in a similar fashion. 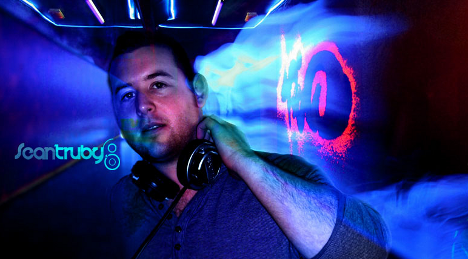 Sean Truby is a producer adn DJ from the North-East region of England. 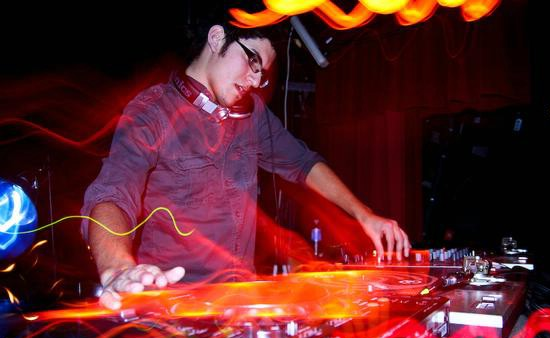 Sean entered the trance music scene in late 2008. 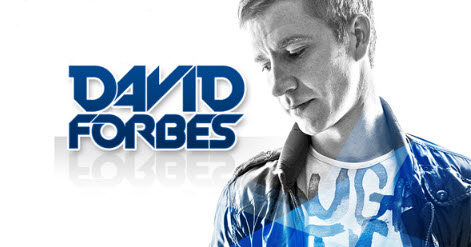 His high energy and amped trance productions have been noticed by many fans and DJs in the trance arena. Sean’s trance songs usually has a little taste of techno.